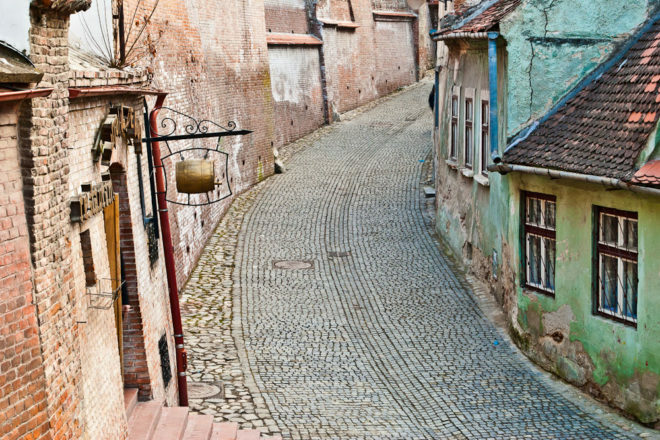 Sibiu is Romania’s artistic town, wander the cobbled streets and take in the grand medieval architecture – number 50 on our 100 Secret Gems You Need To Know About list. In Transylvania, about 215 kilometres north-west of Bucharest. First mentioned in 1191, Sibiu was the capital of Transylvania during the Habsburg Empire. The town’s wealthy guilds paid for impressive buildings and fortifications, with its historic heart boasting the greatest assemblage of medieval architecture in the country. The city has a fine tradition of artistic endeavour – Franz Liszt and Johann Strauss both visited in the 19th century – with many performing arts events, but one of the real joys is wandering the cobbled streets and absorbing the bohemian vibe.